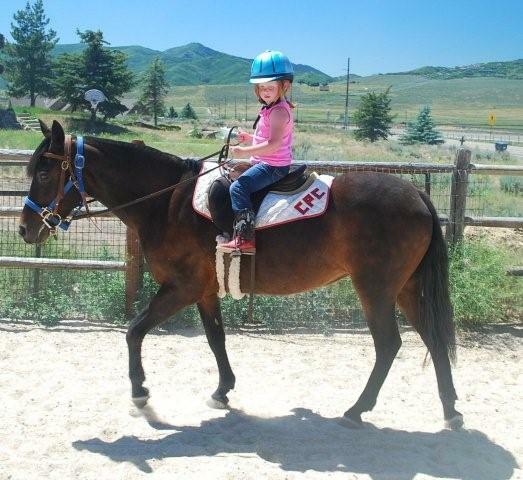 Another Way offers private and semi-private equestrian lessons in both English and Western riding styles. 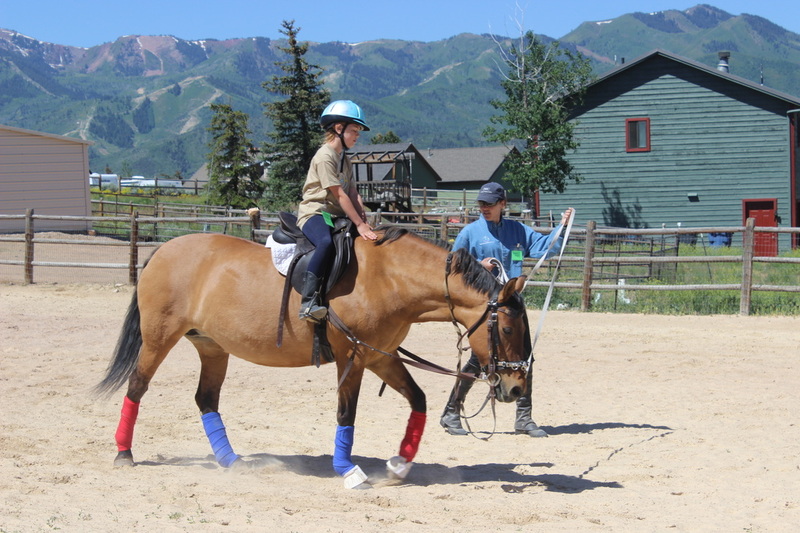 Lessons with our trainers are open to the public, not just for students at our school. 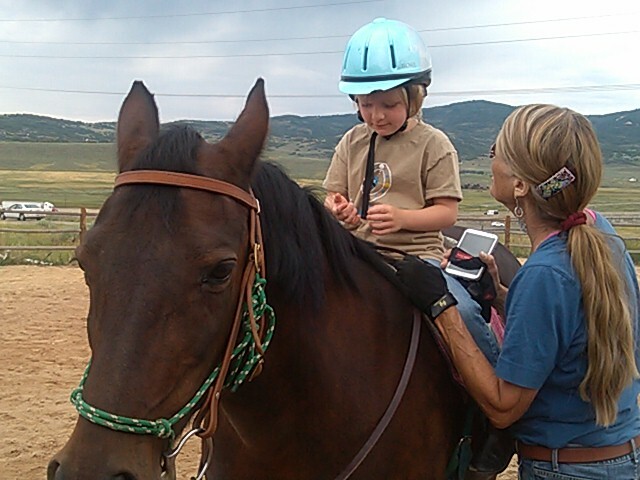 Learning sessions are academic-based along with plenty of hands-on and riding. 9am to 6pm in the summer. Note: A semi-private lesson is for 2 to 5 students of the same ability level. A readiness and skill level assessment will be done with all children to determine appropriate class placement. 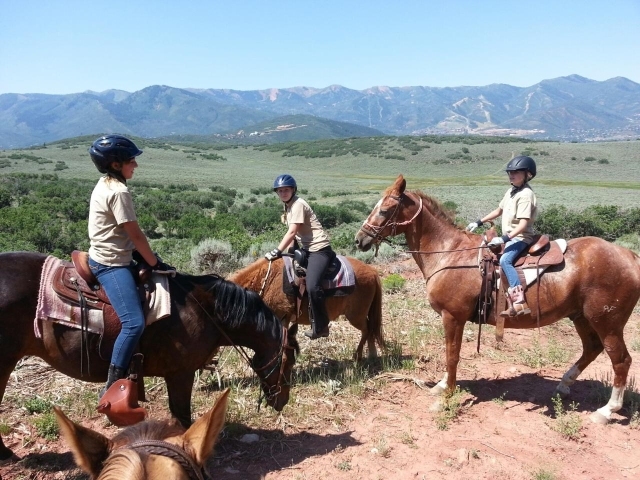 There is an additional $65.00 (can be shared with other riders) fuel & park fee when horses and riders are trailered into the high-mountains for trail ride lessons. please call or email another way!